MY19 XC60 D4 Inscription Bright Silver with Charcoal Leather. Heated Front Seats. Available to test drive today. We are NSW's Largest Volvo Dealerships, part of the largest and Most Trusted Family owned Dealer Groups. 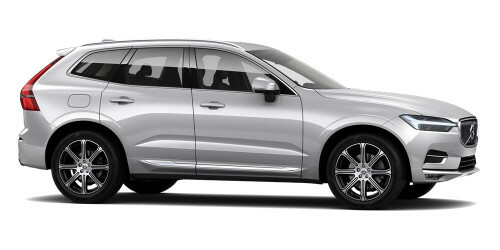 I'm interested in a Demo 2018 MY19 Volvo XC60 UZ D4 Inscription Suv (stock #41V00BR).